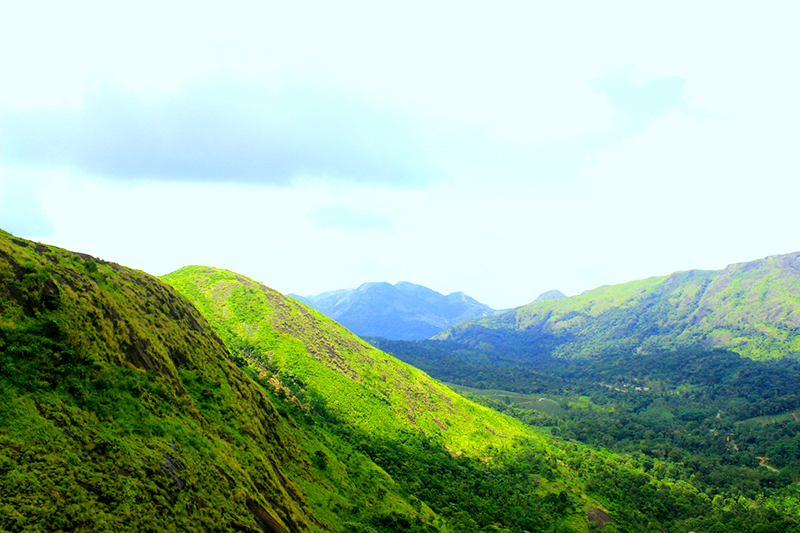 Silent Valley National Park is situated in palakkad district of kerala state. Hills. Silent Valley is considered as the largest rainforests in India.